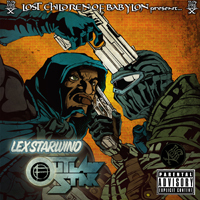 Spiritual Hip Hop Veterans, The Lost Children of Babylon, are currently launching a Production company which will be releasing Albums from like-minded Artists. Early releases include solo albums from two members of Foundation, Lex Starwind and Jon Murdock, as well as a solo joint from LCOB’s own Atun Sen Geb. 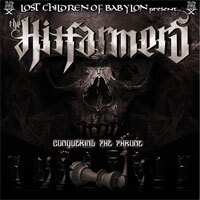 Also on the list of upcoming highlights is the highly anticipated “Conquering the Throne” from Germany’s The Hitfarmers. Stay Tuned for more updates from the LCOB Camp, exciting things are on the horizon!